Cal hosted several visitors last weekend, none more important than four-star Kahuku (Kahuku, HI) offensive lineman Enokk Vimahi‍. The 2019 prospect has already received more than 20 offers, including one from the Golden Bears. 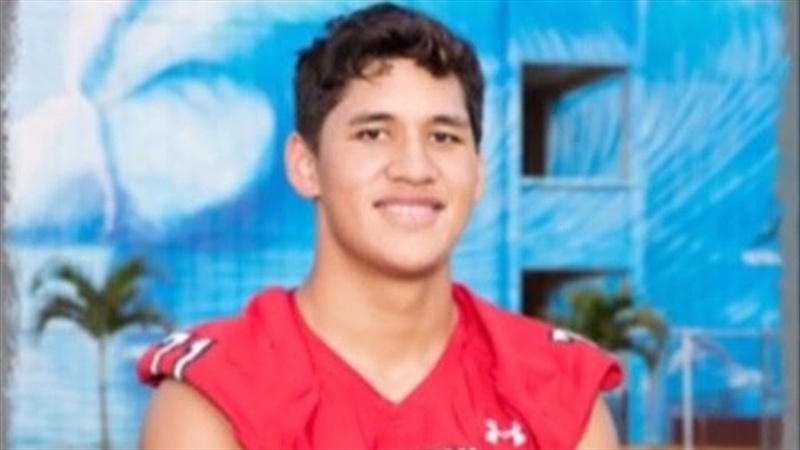 "The first thing (offensive line coach) Steve Greatwood told me is that they're recruiting big time players to take their athletic program to the next level, and he told me I'm one of those players," Vimahi said. "I would love to help take an athletic program to the next level.